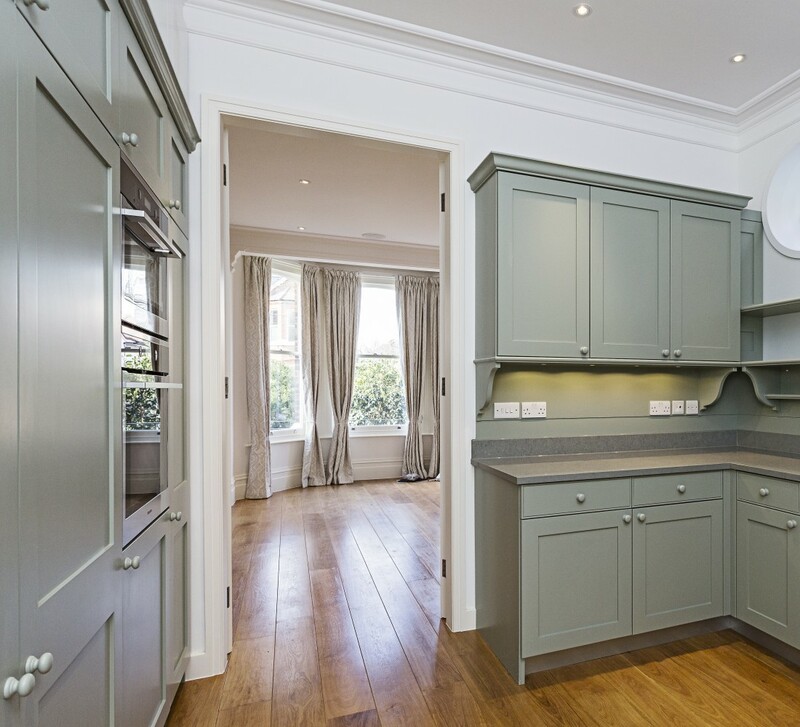 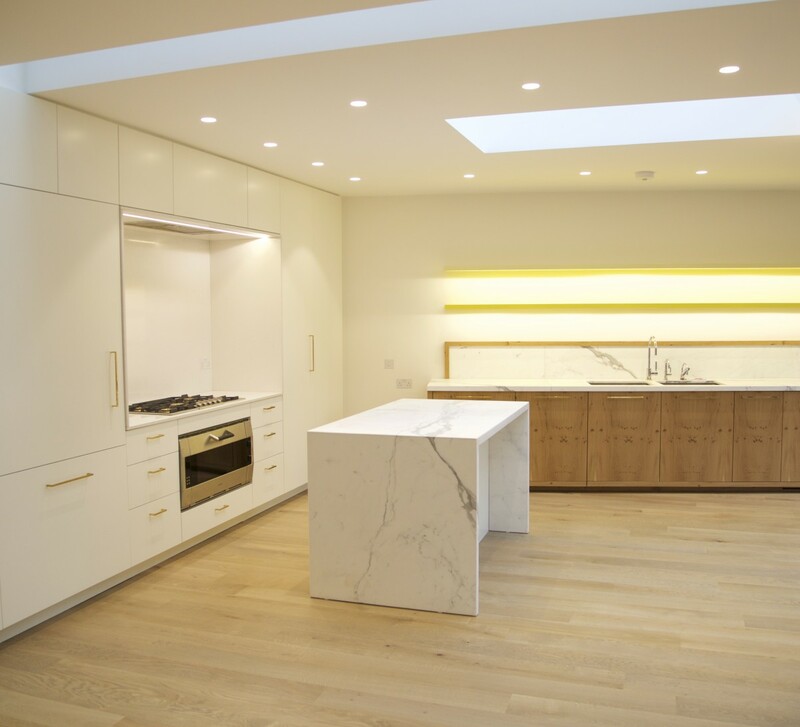 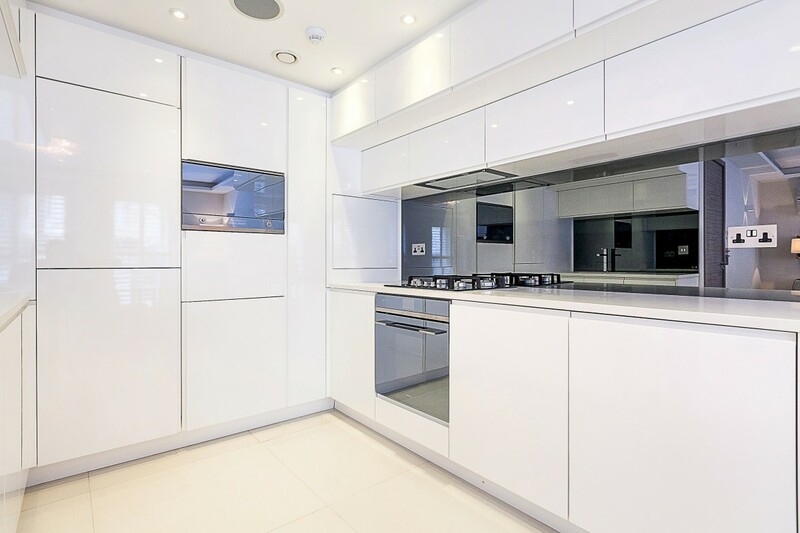 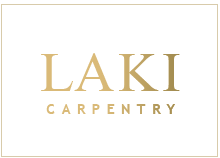 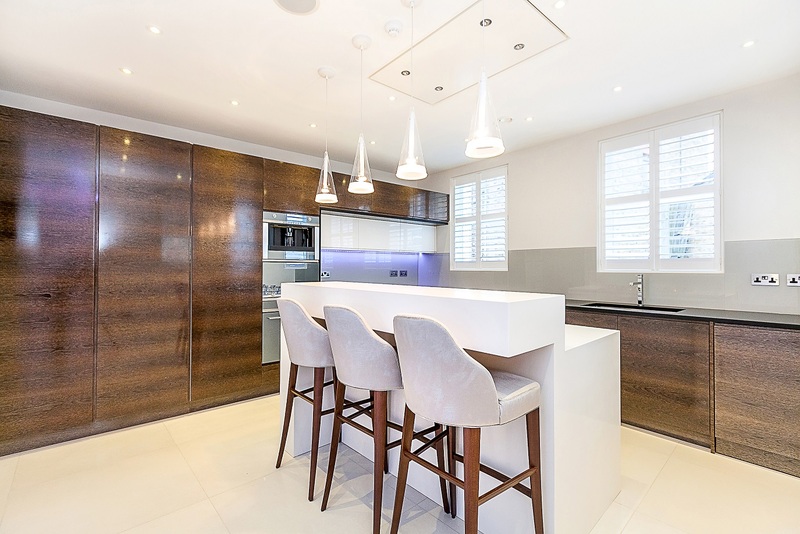 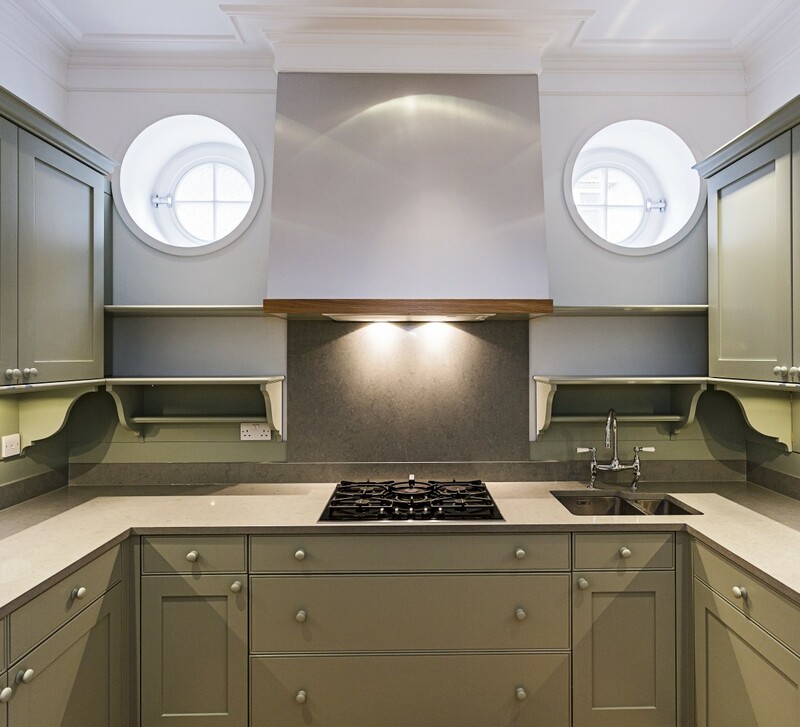 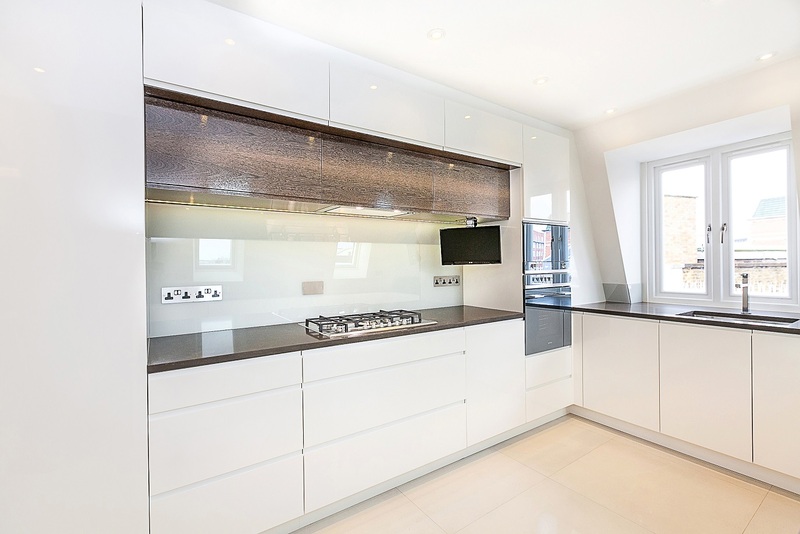 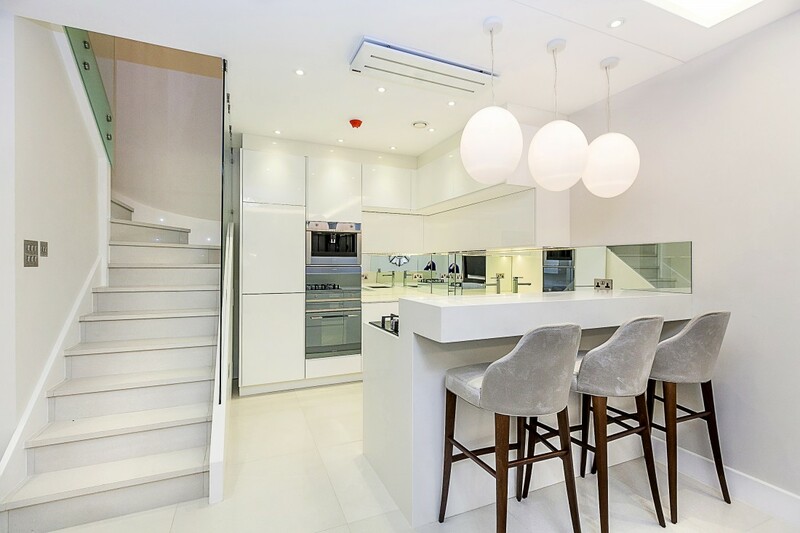 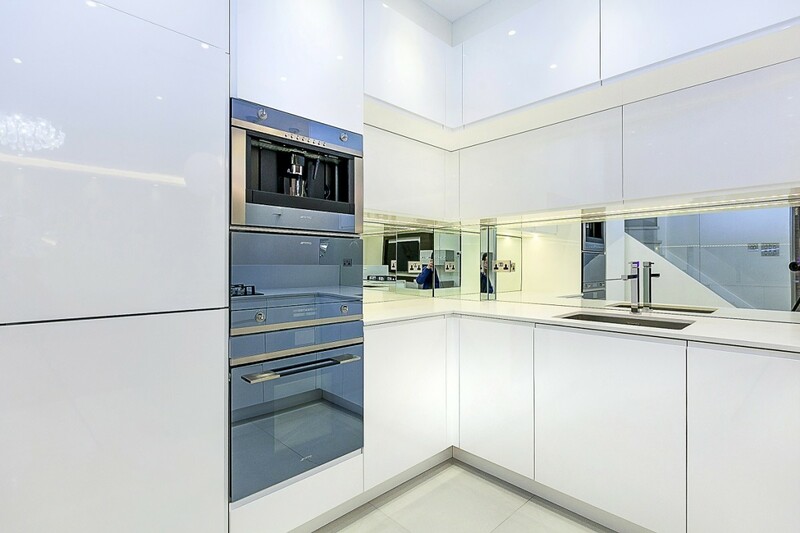 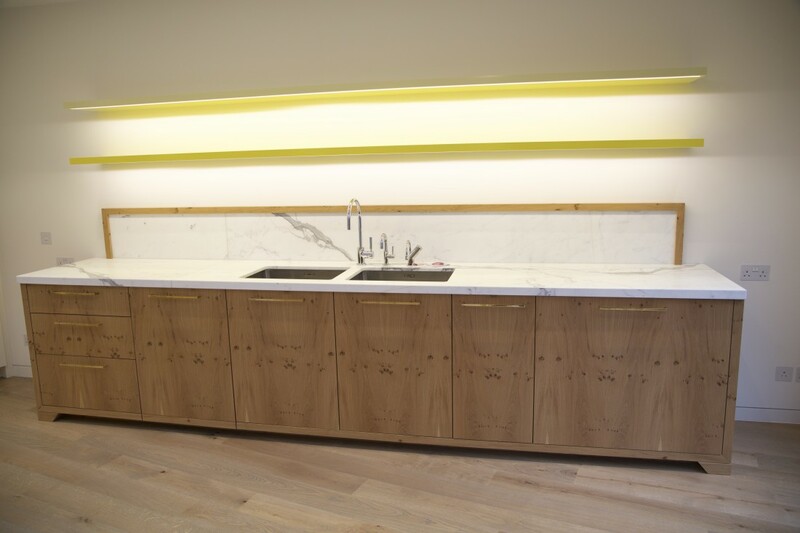 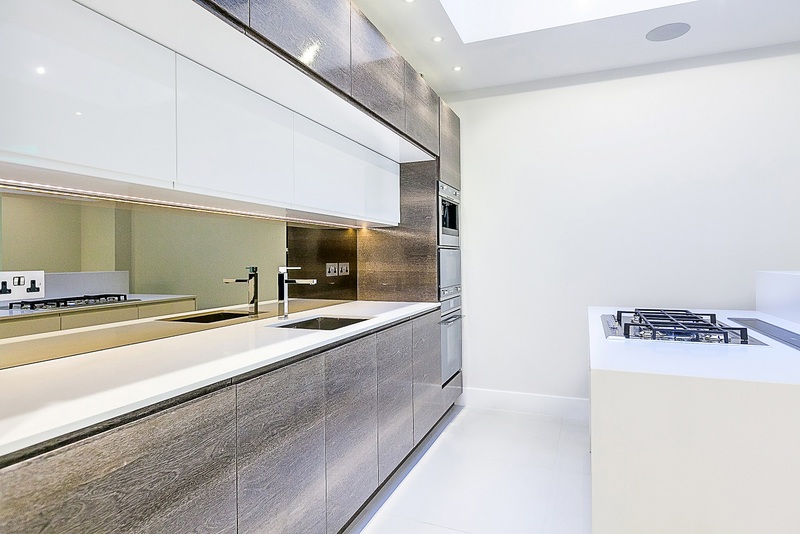 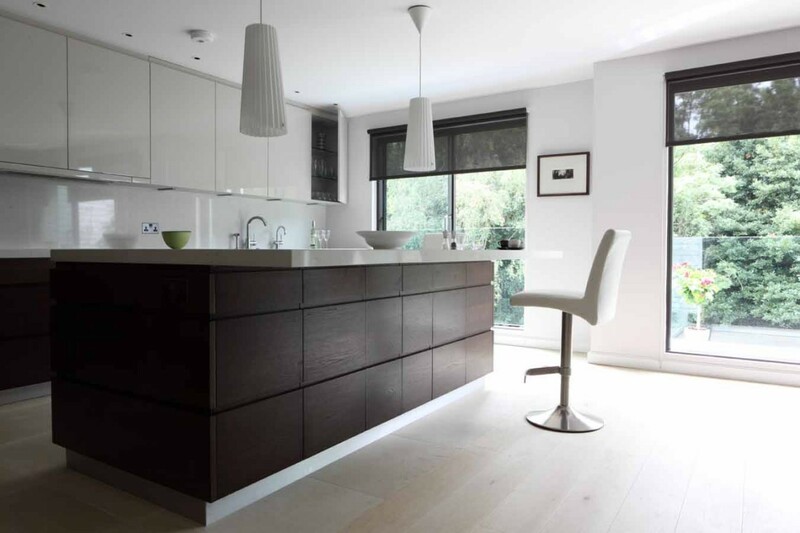 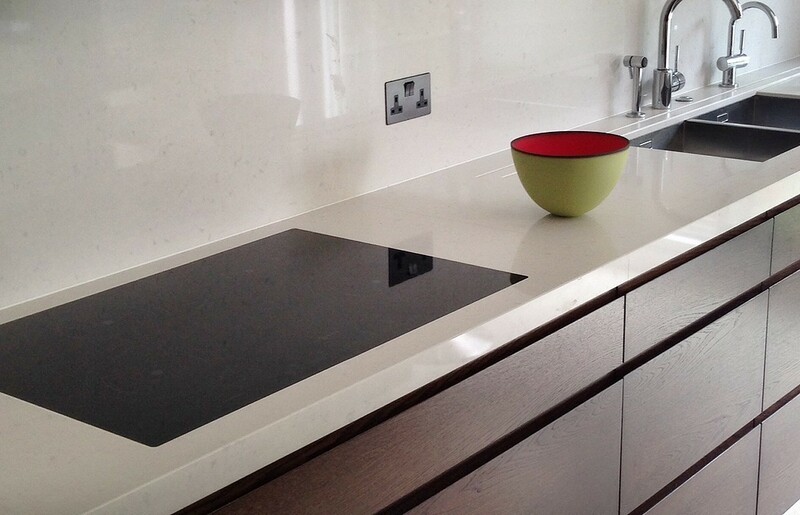 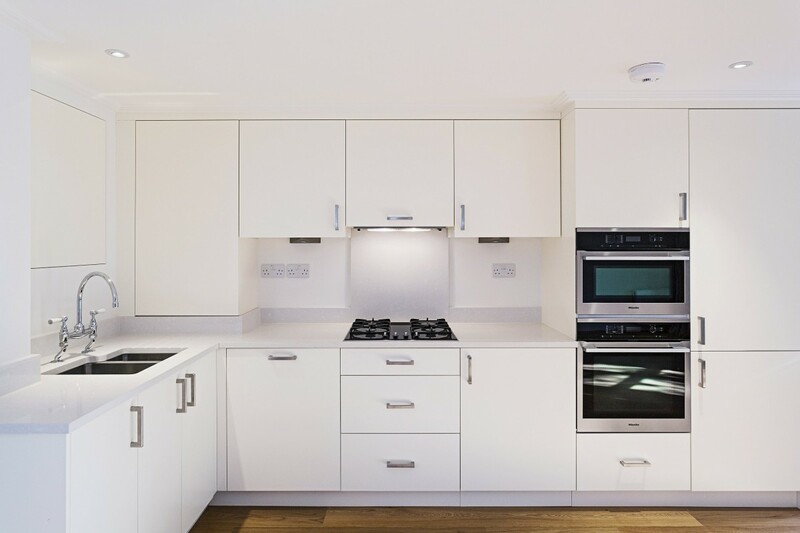 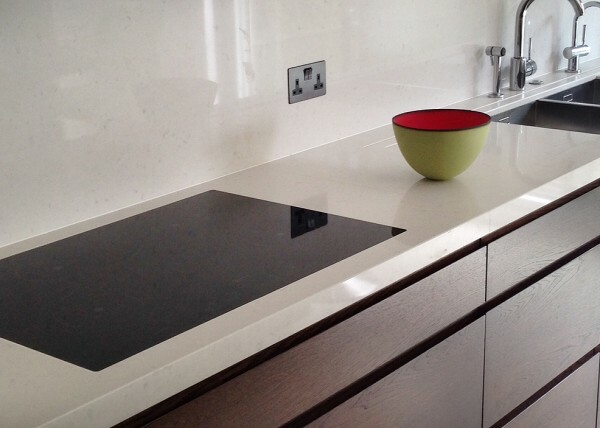 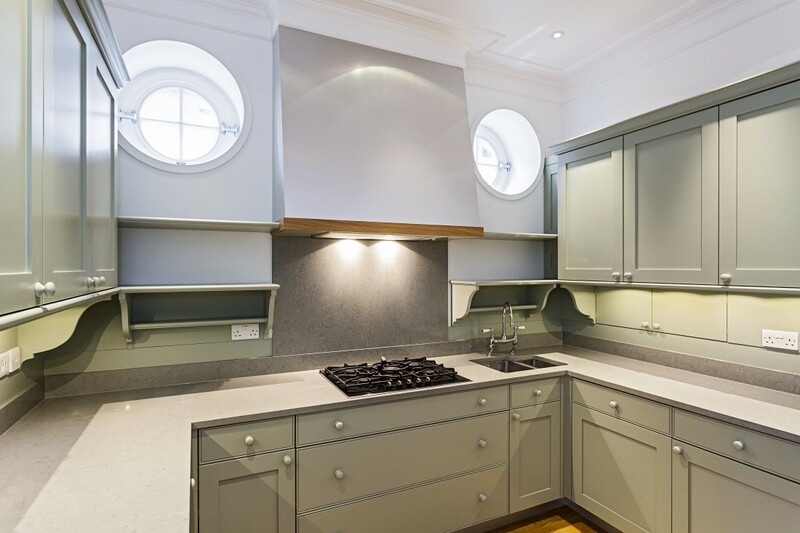 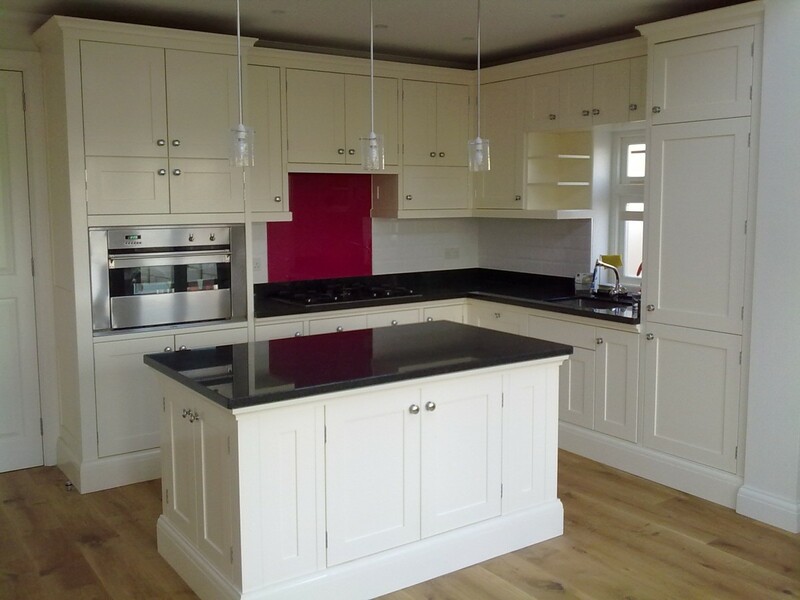 Laki Carpentry has got extensive experience in manufacturing bespoke kitchens individually designed by our CAD team, to meet all Client expectations and requirements. In our offer you can find wide range of kitchens start from contemporary kitchens through traditional to modern style kitchens. 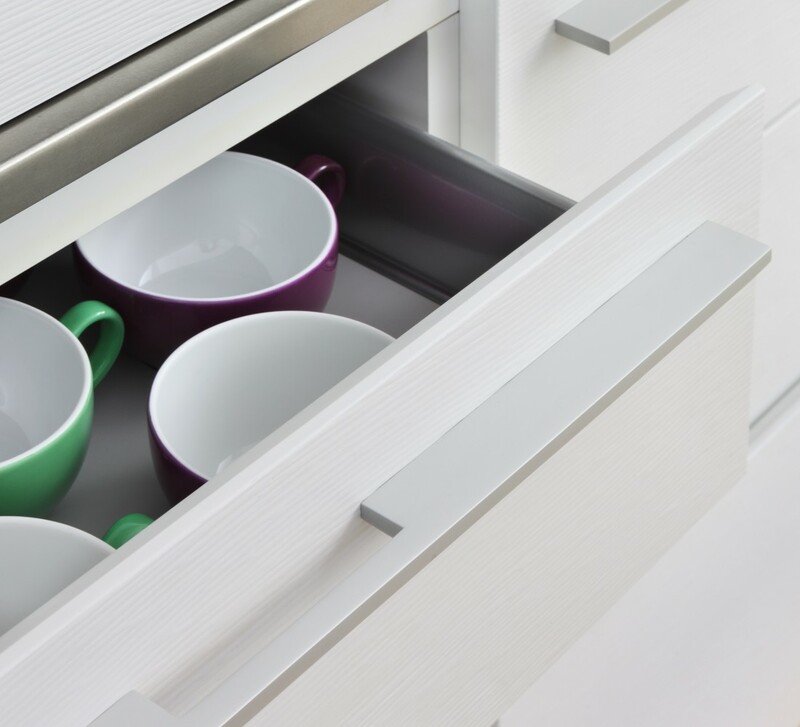 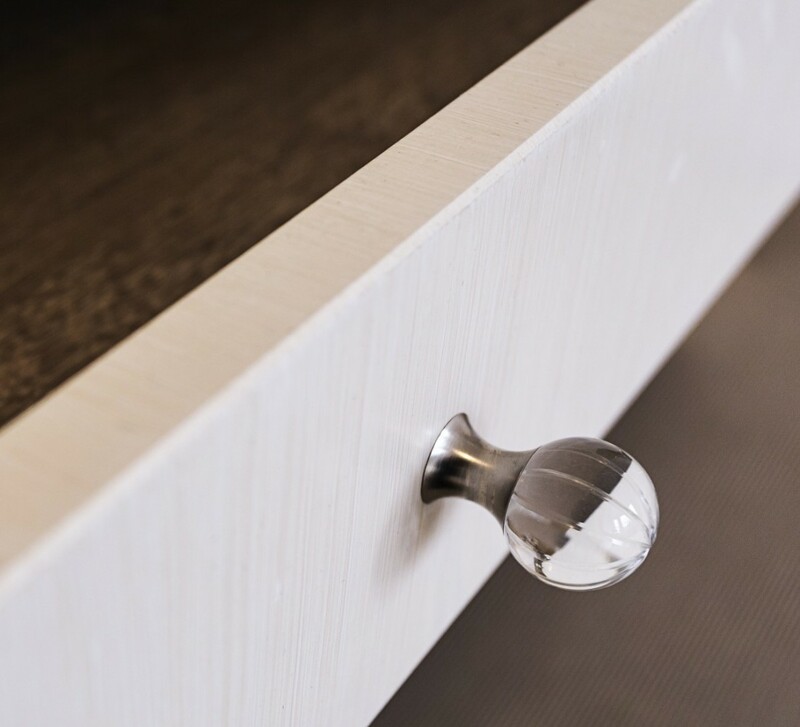 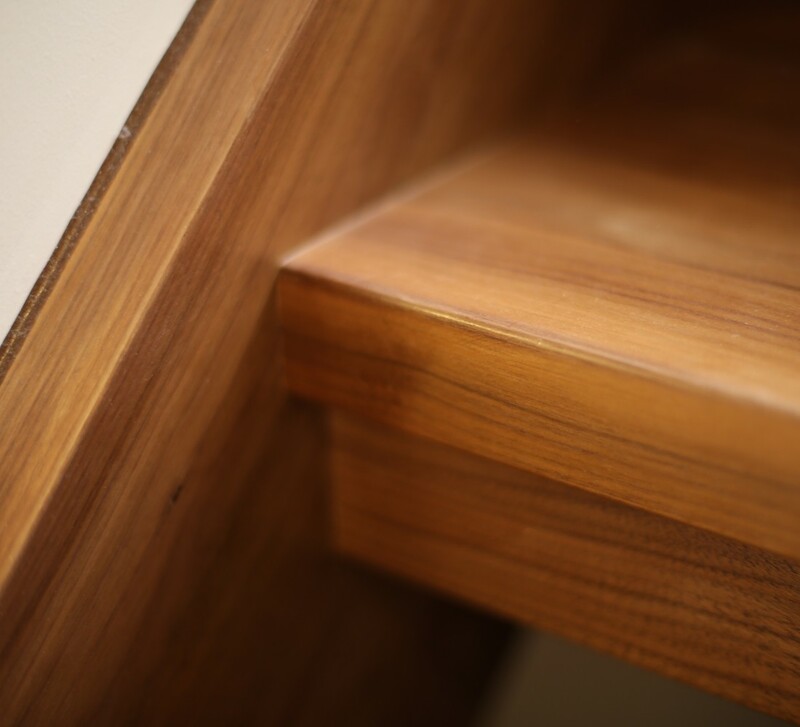 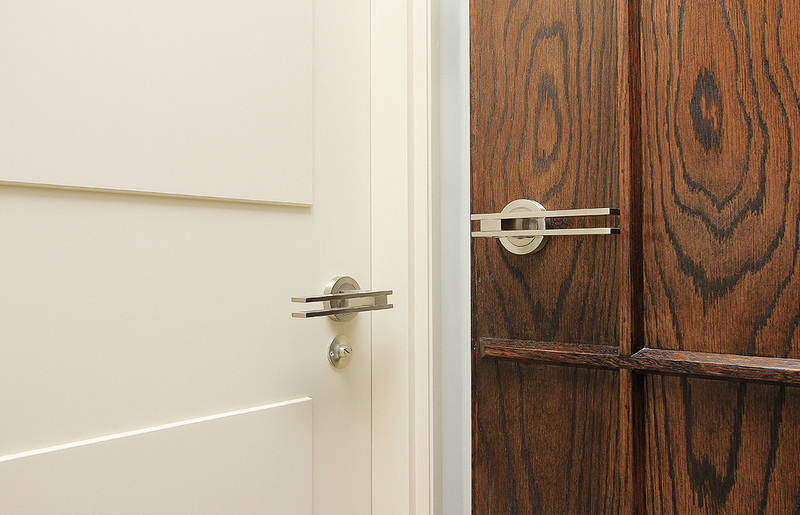 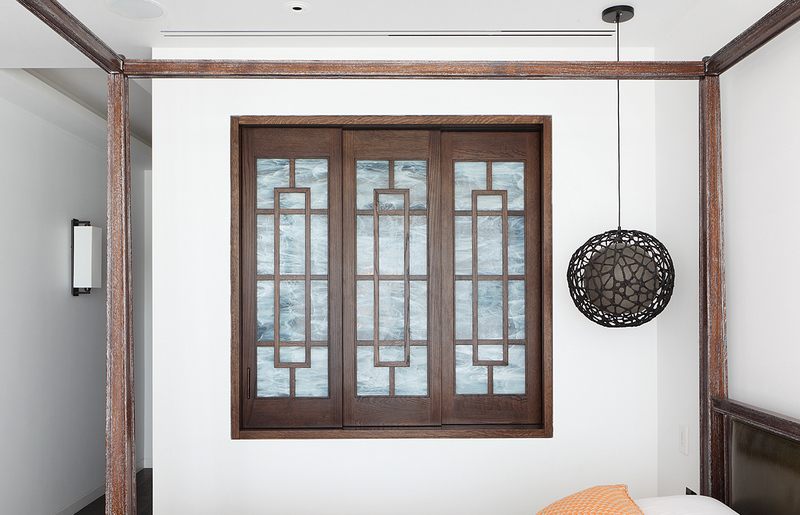 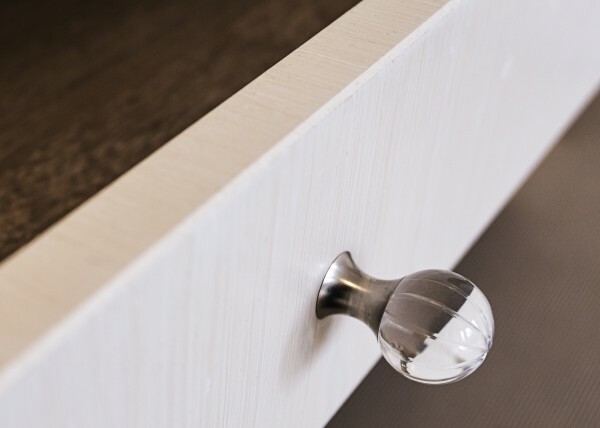 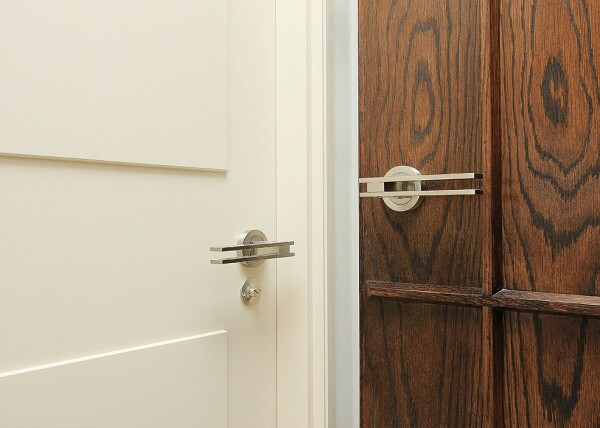 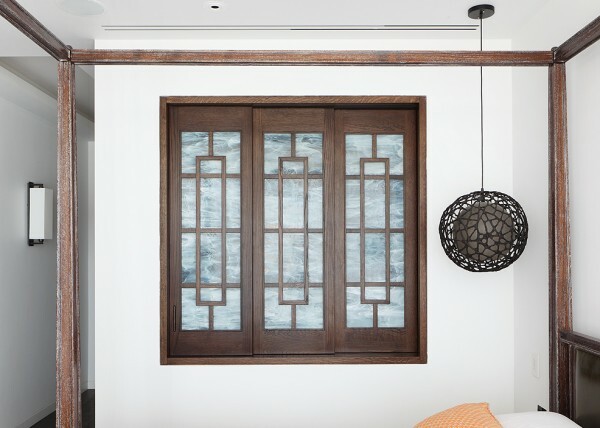 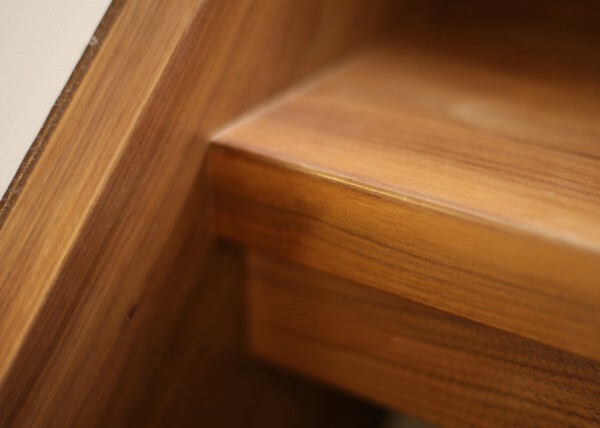 Our products are available in a wide range of colours, veneers, stains and finishes and all of them are designed and manufacturing by our team of skilled craftsmen using the finest materials and state of the art machinery.